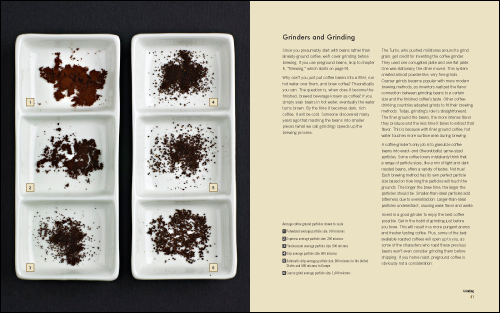 The Art and Craft of Coffee is a coffee table book about coffee. 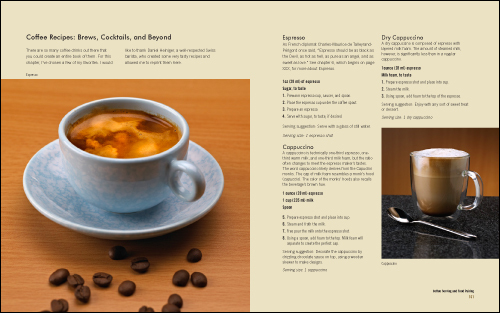 Visible Logic designed the interior layout of this full-color book. 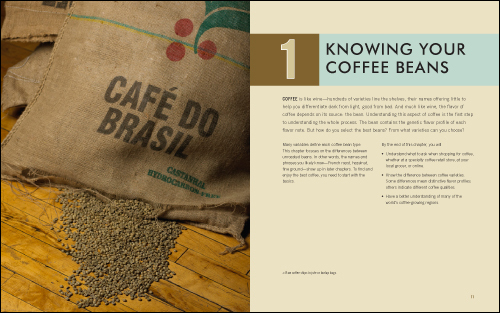 The book features how-to instructional photos, information on buying, roasting and making coffee including recipes. 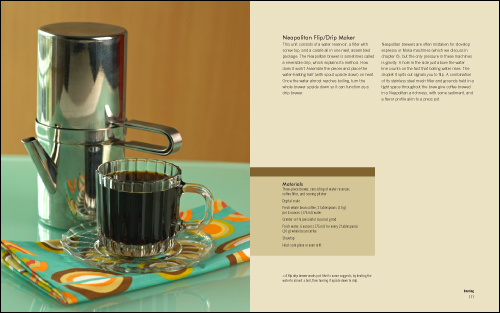 Published by Quarry Books, 176 full color pages.